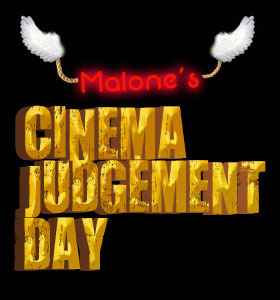 Cinema Judgement Day fondly remembers Roger Ebert who passed away today at age 70. 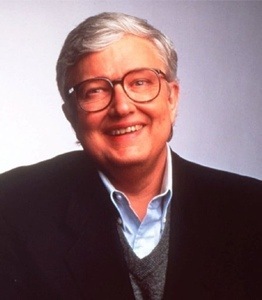 Ebert, who could influence an audience with a single thumb, was the first critic to receive a Pulitzer Prize as well as a star on the Hollywood Walk of Fame. He will be sorely missed.